Notice how in recent years people have started claiming “birthday weekends”? We blame social media. 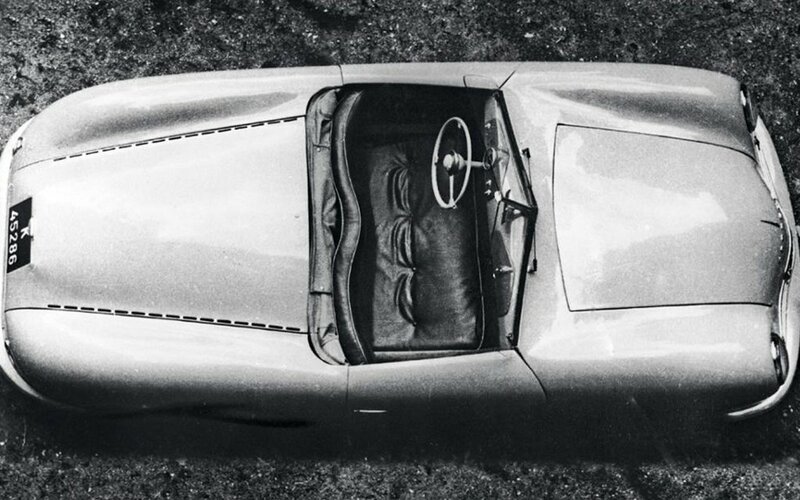 Porsche, meanwhile, has been celebrating one heck of a birthday year. And we don’t blame them one bit. 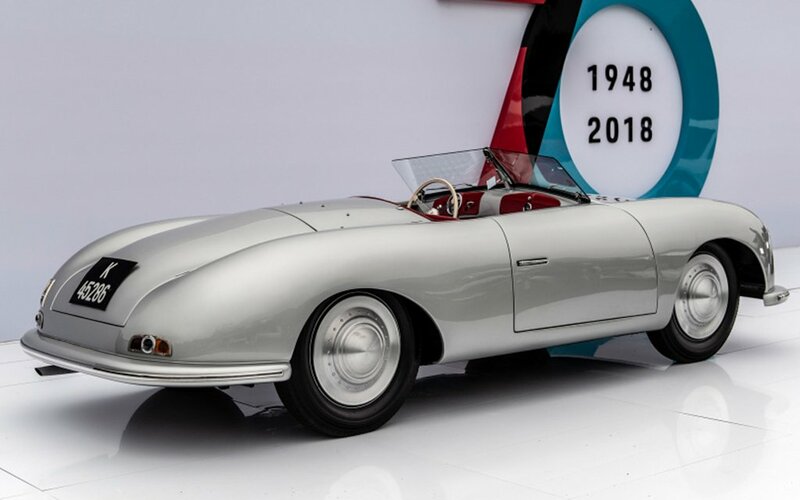 After looking to the future with their mysterious “Project Gold” car (recently revealed to be a 911 Turbo 993) which will be auctioned off in Atlanta later this year, Porsche is looking back on 70 years of sports car excellence, to where it all began — with the 1948 Porsche 356 prototype. 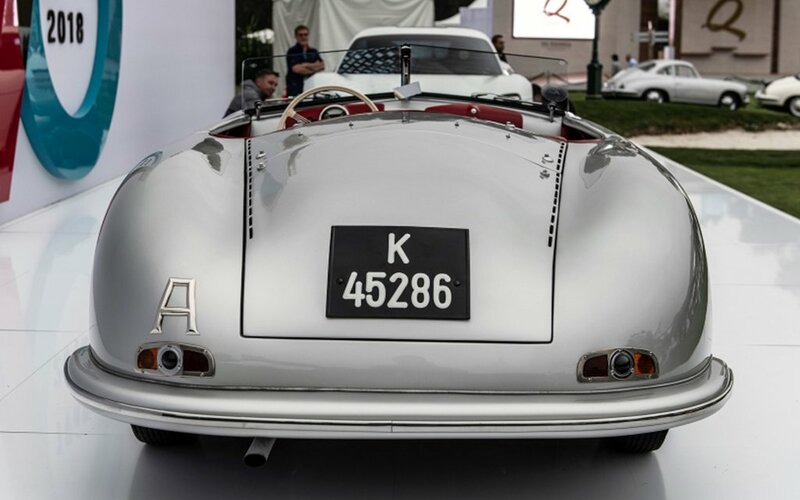 The 356 was the first car Porsche ever slapped a registration number on. And thanks to its current continental show-and-tell, you can see the George Washington of roadsters for yourself. 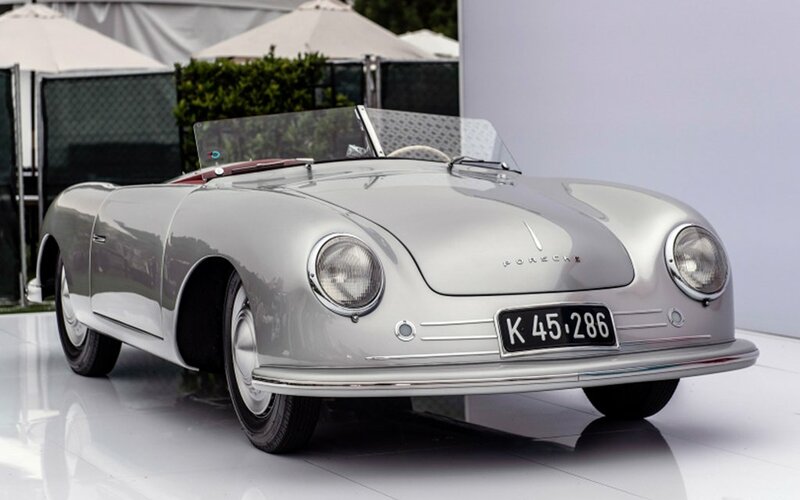 After stints in South Africa, the UK and Germany, the 356 will make an appearance at Vancouver’s Luxury & Supercar Weekend this upcoming weekend, before heading stateside September 27-30 for the Rennsport Reunion at Laguna Seca. Full disclosure, what you’ll encounter isn’t exactly the car Porsche engineers rolled out of the shop all those years ago. 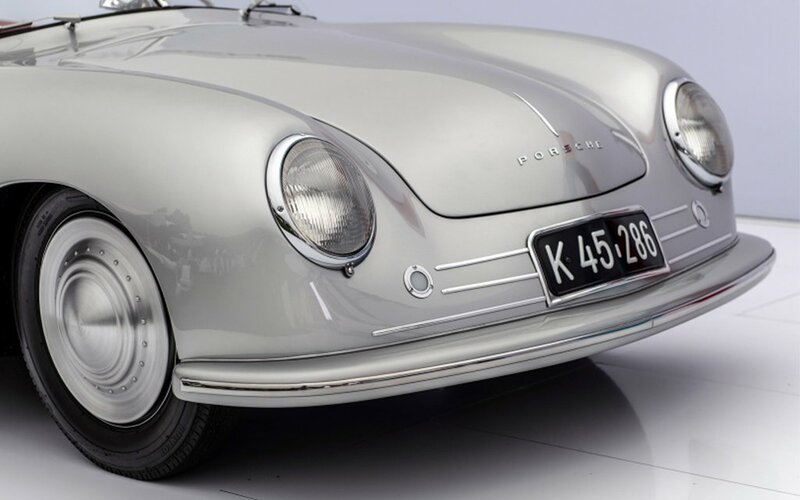 Seven decades is a long time, and the 356/1 changed custom suits almost as often as it changed hands. Still, it’s been painstakingly restored, and paired with a 3D-scanned “show” car for the tour. It’s still a two-door, two-seater open roadster, with a whopping 40-HP (be nice) off a 1.1-L VW engine, the grandpappy whose grandkids all could go to sportscar school thanks to his sacrifices. Head here to make sure you get the car on your calendar.